Notes For use with 1.750 in. header tubes. 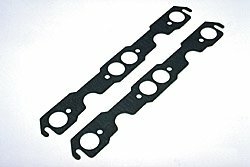 Hedman gaskets are made of a special gasket material developed for Hedman. Accept no substitute. 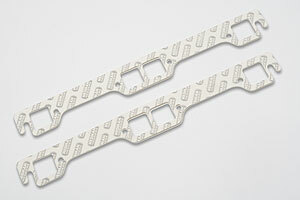 Hedman Gaskets are available for all header applications. 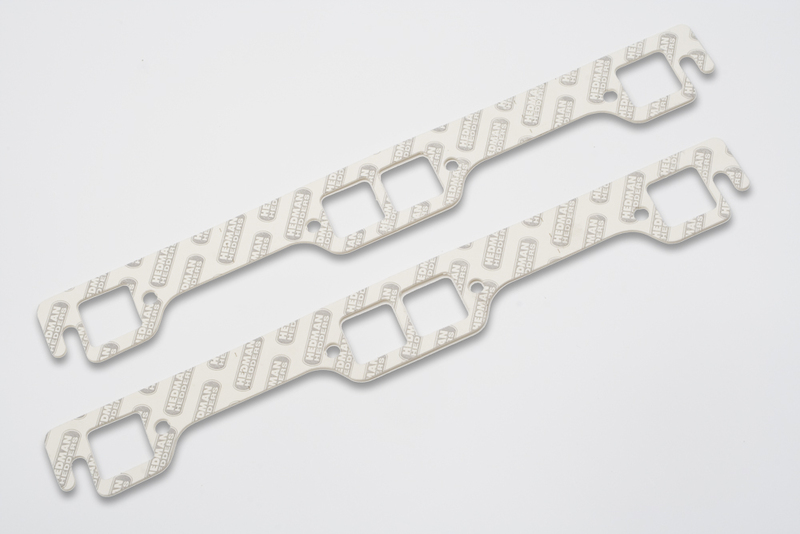 They were made to be exact matches to their headers ensuring a proper fit and seal. Check with your header installation instruction to get the proper number for your headers. Best price on cat-back system for Jeep. Quick shipping, definately do business with again! This was my first time shopping with Autoplicity after finding them on a froogle.com (google shopping) search for low priced Hawk brake pads. The shopping experience was great, checkout was smooth, and the prices were unbeatable. I only give five stars for perfect experiences, and this was almost there. My only gripe is the order was placed on Friday and not shipped until Tuesday, with the shipping confirmation email going out Wednesday. I guess I'm spoiled by Amazon same/next day shipping and instant notifications. It would seem the notification issue could be fixed easily... Thanks Autoplicity - I'll be back!